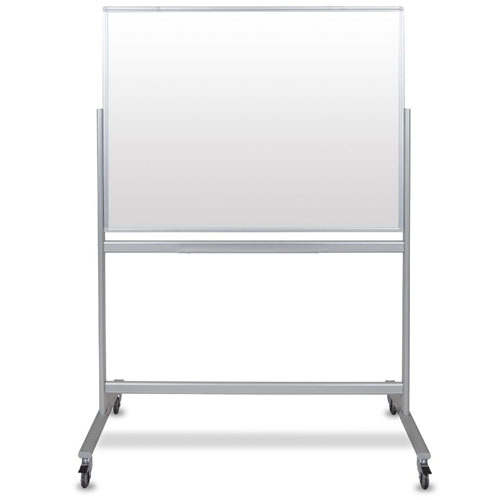 Luxor mobile magnetic glass whiteboards double the writing space, and are designed to move easily from location to location. 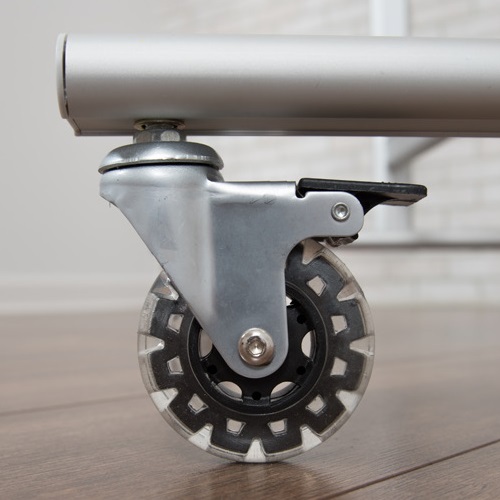 This makes them perfect for collaborative work spaces. 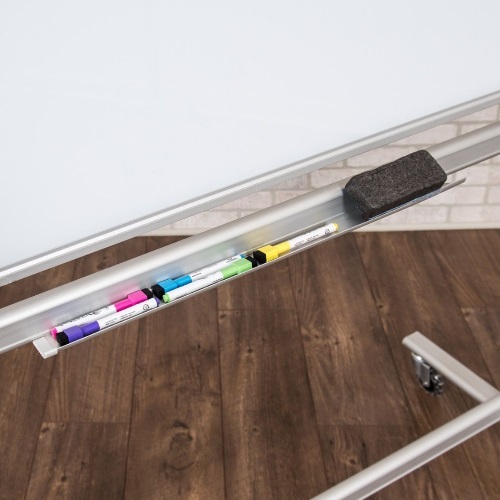 The durable aluminum frame and wide base create stability, while the super-clear glass offers a bright white surface that is optimal for wet/dry erase markers. Super-clear glass offers a bright white surface that is optimal for wet/dry erase markers. Luxor Double Sided Magnetic White Board 48" x 36"